AccorHotels, the world-leading travel and lifestyle group, and the Montreux Jazz Festival today unveil a partnership for this 52nd edition – taking place between June 29 and July 14, 2018 – that is set to grow over the coming years. Purveyors of world-renowned expertise in their respective fields, for more than half a century the Montreux Jazz Festival and AccorHotels have been committed to enlisting the biggest names and harnessing innovation and new technologies for the benefit of their audiences and guests. Since its creation in 1967, the Montreux Jazz Festival has been firmly rooted in the hospitality world. Its founder, Claude Nobs, worked for the Montreux tourist office before creating the festival that would put his city on the map. Over the years, this connection has manifested itself in various ways, such as The House of Jazz and its activities, the MJ Café, the Claude Nobs Foundation, etc. And 52 years later, it was natural that this special relationship would take the form of a partnership with the world leader in travel and lifestyle, and a long-time champion of artists and audiences. As the exclusive Festival partner in the world of travel, AccorHotels will stage a wide range of events and offer packages that will embody the entire spectrum of its savoir-faire. Via an ambitious installation, AccorHotels will present the Orient Express brand, a Group subsidiary since January 2018. The celebrated Train Bleu carriage, dating from the 1920s, embodies the luxury and splendor of the Golden Age of Travel. Furnished by decorator and designer René Prou, in collaboration with master glassmaker René Lalique and his daughter Suzanne, this legendary train carriage is one of the most valuable to be included in the configuration of the current Orient Express. It owes its international reputation to the movie, Murder on the Orient Express (directed by Sydney Lumet in 1974), and is unmistakable, particularly thanks to its medley of bouquets with silver stalks and cast glass roses. Its decor will be recreated in the Montreux Music & Convention Center (2M2C) and will be open to the public throughout the festival, where festival-goers can watch a series of showcases from the comfort of bridge armchairs or play the piano provided for their enjoyment. Exclusively for this occasion, the “Orient Express Heritage” endowment fund will be lending one of its archive pieces - a single LX sleeper compartment dating from 1929, and this exhibit in mahogany will give the public the opportunity to learn about the travelling conditions of the time. 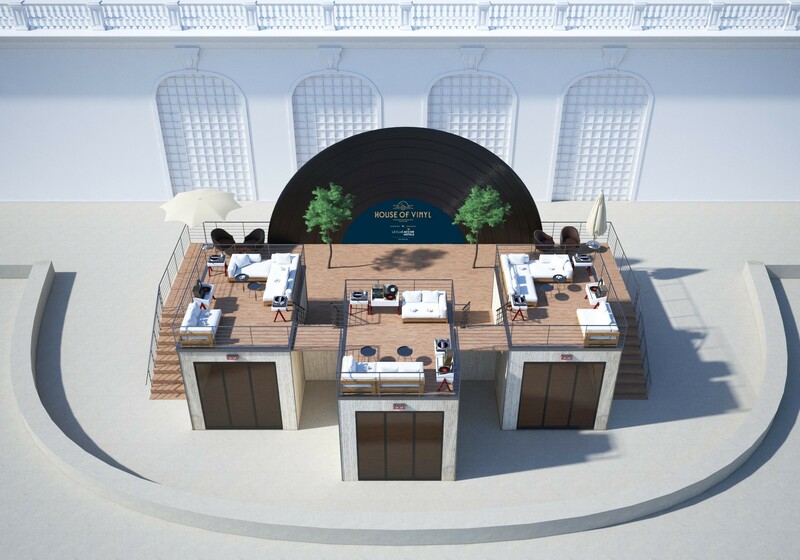 Within the idyllic setting of the Fairmont Le Montreux Palace, The House of Vinyl by Le Club AccorHotels will take up residence for the duration of the Montreux Jazz Festival. Guests and artists will have the chance to discover 3,500 collectible vinyls made available by Fred Bernard and selected from Claude Nobs’ incredible record collection. Fred Bernard, a radio host at RTS, will be present each afternoon to welcome guests and take them on a journey through this collection, compiled especially for the occasion and inspired by one of the iconic founders of the Festival in 1967 and a former director. In the heart of the Léman courtyard at Fairmont Le Montreux Palace, and throughout the festival, a pop-up rooftop bar will be erected. On the ground floor, three listening lounges will be entirely dedicated to the musical world of the Montreux Jazz Festival and will provide the opportunity for guests to browse through some of the 500 records in the collection and search for bargains amongst them. On the first floor, with a breathtaking landscape and uninterrupted views over Lake Geneva, the rooftop terraces will provide a haven for guests and artists alike to unwind. To prolong the festival experience, several listening stations with headphones will be available. And to provide a gentle accompaniment to the musical ambience, a cognac bar and humidor will complement this musical journey offered to guests of the House of Vinyl. 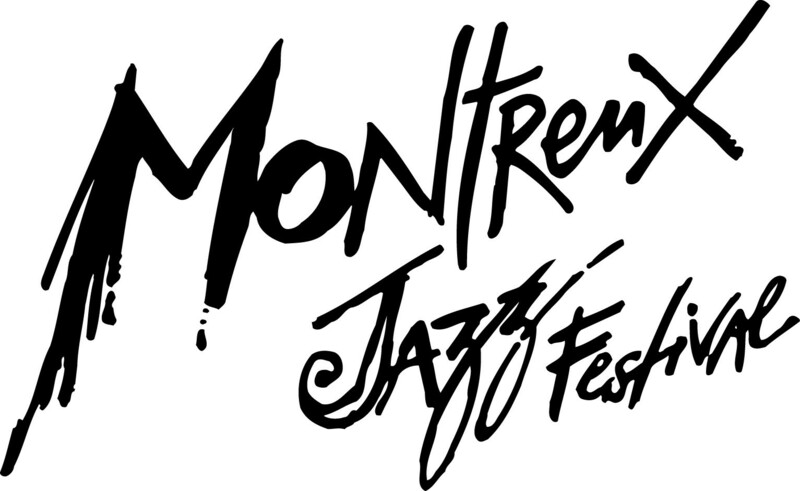 As early as the first edition in 1967 the Montreux Jazz Festival was organizing jazz competitions. Ever since, the Festival has been updating them to reflect the realities of the day. The Montreux Jazz Talent Awards underscore different ways of imagining virtuosity and jazz in all its forms. Demos from 16 artists chosen directly by the Festival’s team of programmers will be appraised by an Artists Committee, composed of musicians and producers well known at the Festival. The artists will then be judged during their public performance at the 52nd Montreux Jazz Festival. Fairmont is committed to discovering and nurturing new talents and is taking this opportunity to launch the Fairmont European Tour Award with the winner to play at 4 European Fairmont palaces (Barcelona, London, Hamburg and Montreux) during brunch, afternoon tea or in the evening. The tour will end at the Palace Fairmont Montreux. An exhibition will also be held to showcase the heritage of the Montreux Jazz Festival in 2019. Lastly, a web series will let fans experience the tour as if they were touring themselves: a film crew will be present at the Fairmonts to welcome the artists. Cameras will be provided to young musicians to dive into their everyday lives and make sure every detail of the tour is captured! The Montreux Jazz Festival takes places over 2 weeks each summer in Switzerland on the shores of Lake Geneva. The Montreux Jazz Festival was created in 1967 by Claude Nobs, René Langel, and Géo Voumard, and has since become a landmark event. Not because it draws more than 250,000 visitors, but rather because the Festival has kept its soul intact throughout all this growth. At Montreux, the intimacy that encourages improvisation remains a top priority. Proximity between the biggest artists and their audiences in concert halls of reasonable capacity, comfortable surroundings, and a quality listening experience all combine to produce unique concerts and encourage memorable moments. While jazz and blues are at the roots of this event, other styles of music quickly found their place as well, anchored by artistic encounters between generations of musicians and unique experiments. Montreux has seen historic performances by artists including Nina Simone, Miles Davis, Ella Fitzgerald, Marvin Gaye, Prince, Leonard Cohen, David Bowie, and Stevie Wonder.